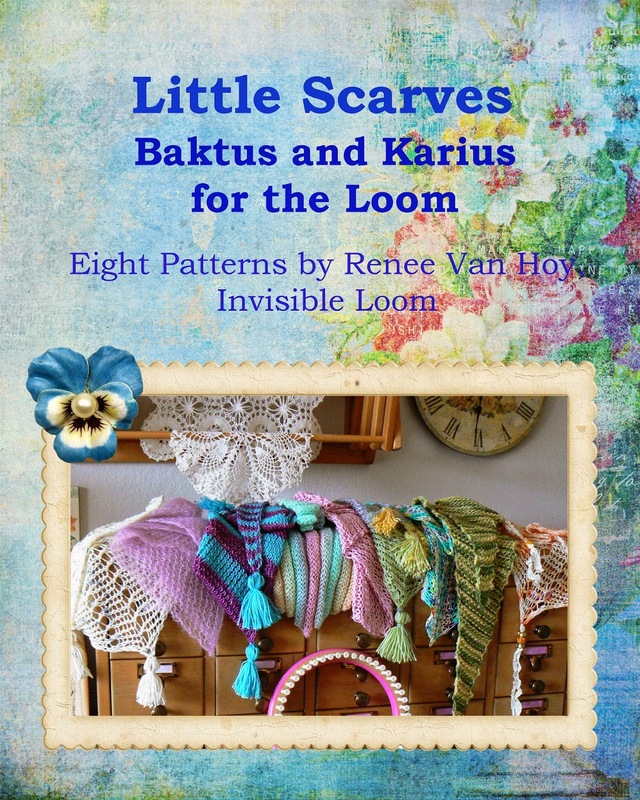 The April & May 2015 loom-a-long will be all of the patterns from "Little Scarves". Please come and join the fun, and make a little scarf or two, or three. You'll find us all here. The Great Loom Knitting Afghan Project is starting the fourth square this month, Kathy Norris' "Three Wishes". 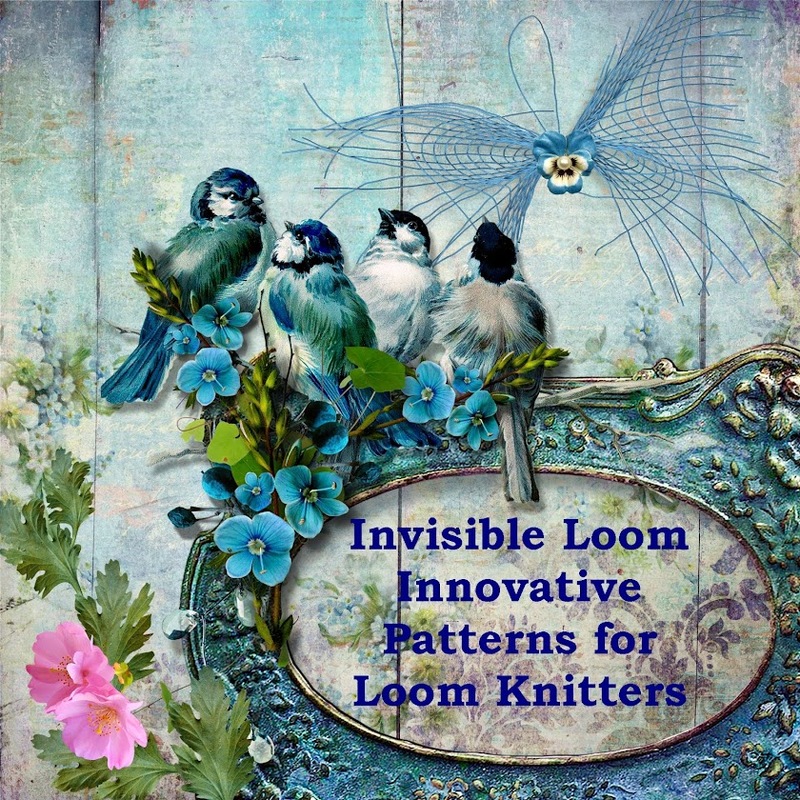 There is still lots of time to join this year long loom-a-long, and help support our fundraiser for Doctor's Without Borders. On and off my loom, lots of shawls. 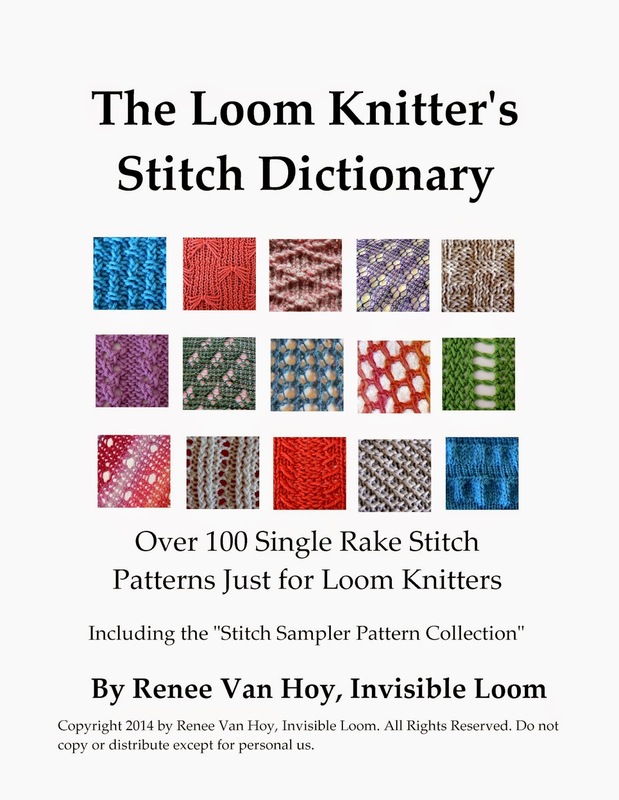 I'm working on the patterns for "Loom Knit Shawls III". It is such fun to be back to shawls after a year without them. While I've enjoyed the other projects very much, I have missed my shawls. Prior sales do not apply. 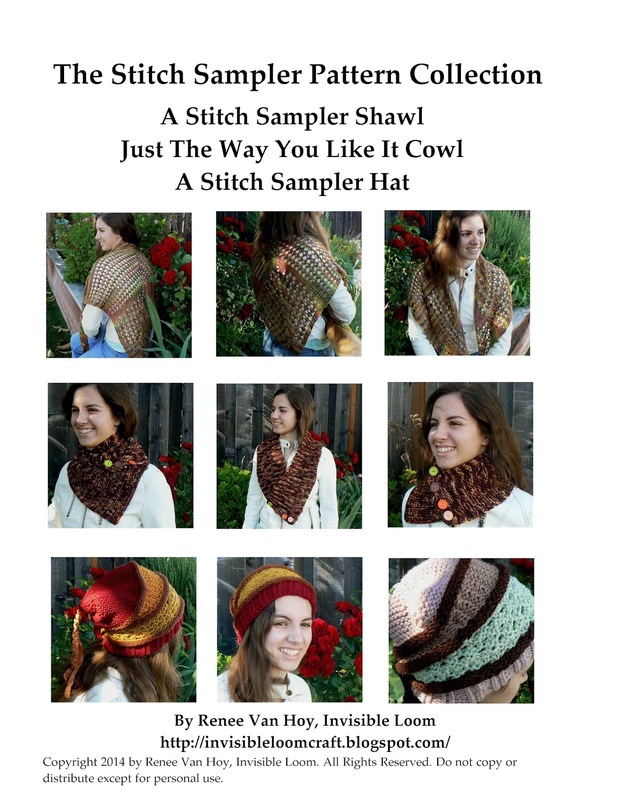 Just add $24.00 in patterns to your cart, and add the free pattern. 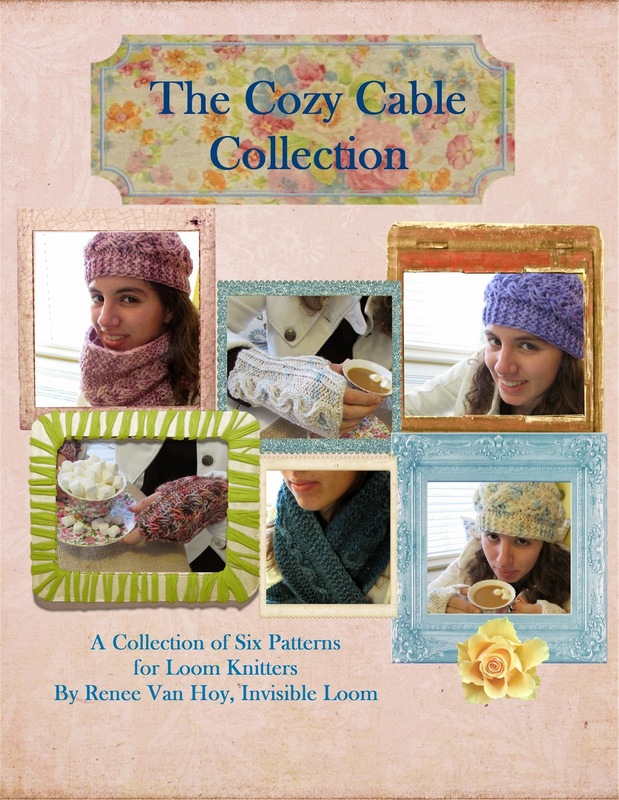 The free pattern will automatically be credited. To use the shopping cart, go to my Ravelry Shop or any of the pattern links above. Enjoy!